Thanksgiving is just one week from today! Are you ready? It’s my favorite holiday of the year because it involves my 3 favorite F’s – food, family and football. We’re hosting dinner at our house this year and I’m still finalizing the menu. Perhaps you need a few last minute ideas for your menu too? Looking for a pre-dinner snack that’s quick and not too filling? 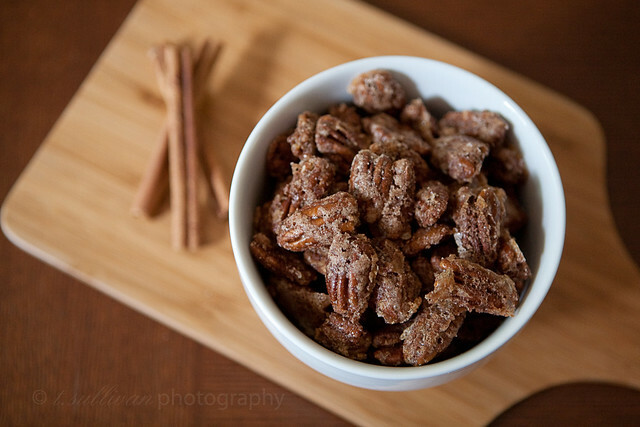 These salty sweet cinnamon sugar pecans are great for munching! Here’s another light recipe that comes together quickly and, paired with some fresh veggies, will give your guests something not too filling to snack on while dinner is cooking. Bored with Ranch? 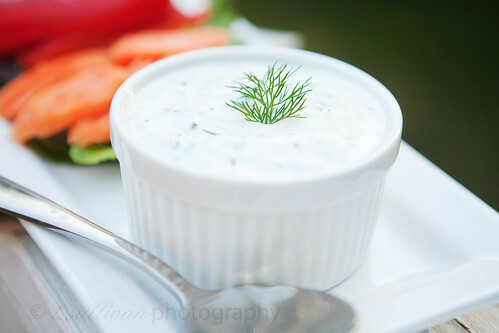 Try making your own light and flavorful tzatziki dip instead! Cranberry sauce is a must on most Thanksgiving tables and this is my absolute favorite recipe. If you like bourbon at all you’ll love this. If you don’t, try Flavia’s Grand Marnier version instead! Of course we can’t forget dessert! These tarts are packed with fall flavors, making them a great alternative to traditional pumpkin pie. I’m going to make a big 9″ tart for my family this year! If you have guests spending the night after the big meal, it’s nice to have a sweet but not too heavy breakfast treat for the next morning. 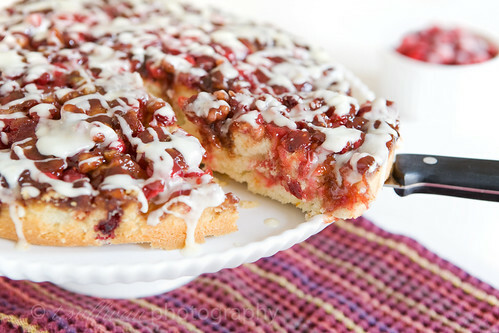 This Cranberry Upside-Down Cake fits the bill, and it’s a great way to use up any leftover cranberries you have! 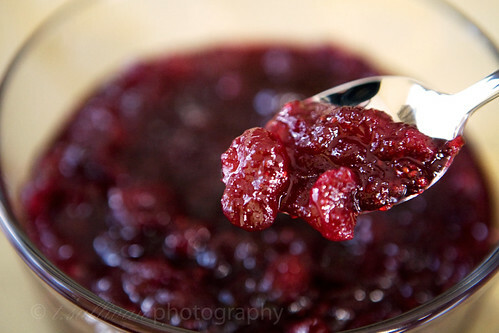 Hi Theresa, Thank you for linking to my Grand Marnier Cranberry Sauce recipe! 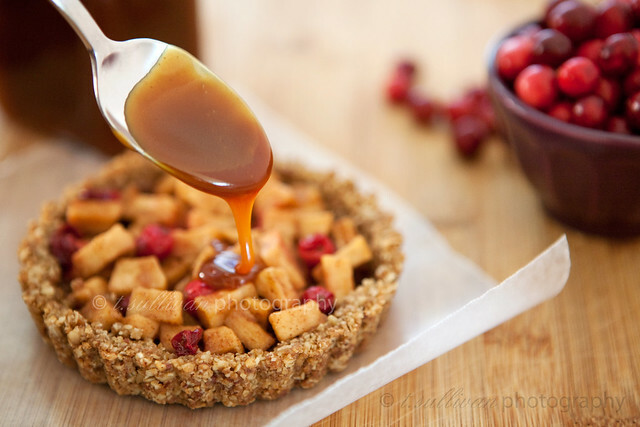 Love this round up post of great Thanksgiving food ideas. Happy Thanksgiving to you! It’s when i see posts like these that i realize that maybe. Just maybe. I should start planning what I’m bringing to thanksgiving at my parents’. Oy. I already made my Cranberry Sauce – which has orange juice in it. I’m going to stir a little bit of Grand Marnier into it to make it a little more special. Love the Cranberry upside down tart. That looks amazing. A fresh twist on tradition.